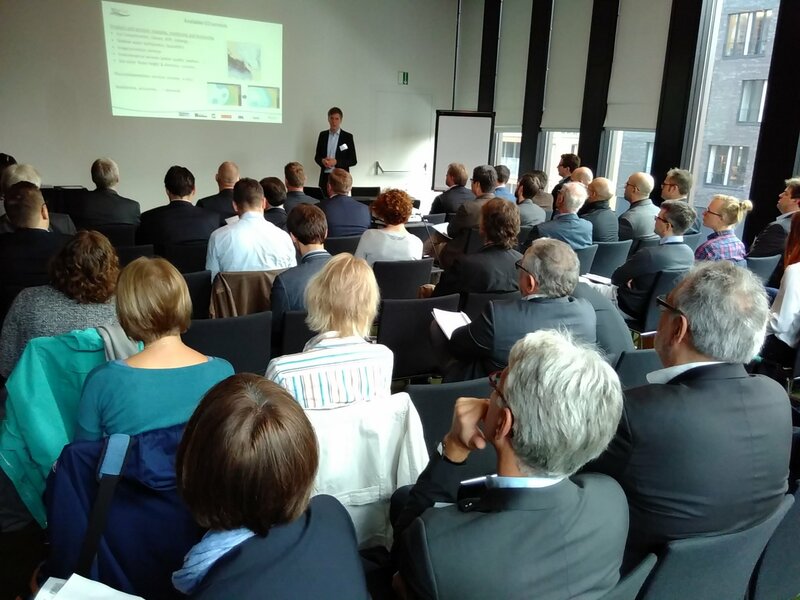 A new maritime workshop on satellite services is organized again by MarSat.The workshop will take place on Thursday, 6 September 2018, 14.00 – 16.00 as part of the SMM Maritime Trade Fair in Hamburg, Germany. MarSat, a network of four companies and a research institute, develops new innovative services to increase efficiency, safety and cost saving for the maritime industry based on satellite data services. 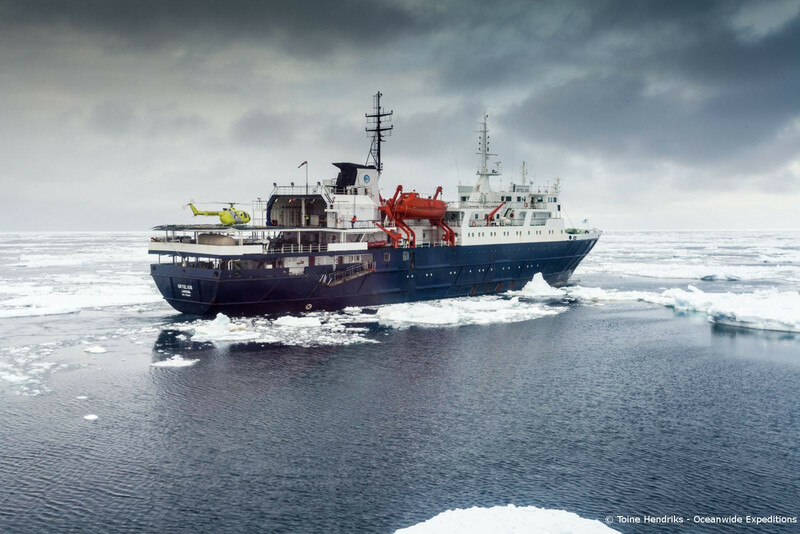 These services include, amongst others, the optimization of ship routes, daily ice services or seabed and bathymetry mapping. Alongside shipping, the offshore industry and emergency and rescue services will also benefit from the new services. After the success of the 1ˢᵗ workshop, this workshop will provide again an excellent platform to discuss challenges and solutions for the maritime industry in the digital era with a strong focus on the contribution of modern satellite capabilities (Earth Observation), modeling services and data flows. The final results of MarSat, a 2.5 years research project, will also be showcased. The workshop is open to all relevant stakeholders in the maritime industry. Registration is now open until Monday, 31 August 2018. Spaces are limited. To register and for more information on MARSAT, please email MarsatWorkshop@eomap.de or visit the MARSAT homepage. MarSat project partners include EOMAP GmbH & Co. KG, Drift & Noise Polar Services GmbH, SevenCs GmbH and TRENZ AG as well as the Institute of Shipping Economics and Logistics (ISL) .